Cabana Boy comes in sturdy cardboard packaging containing 8.5g of product. 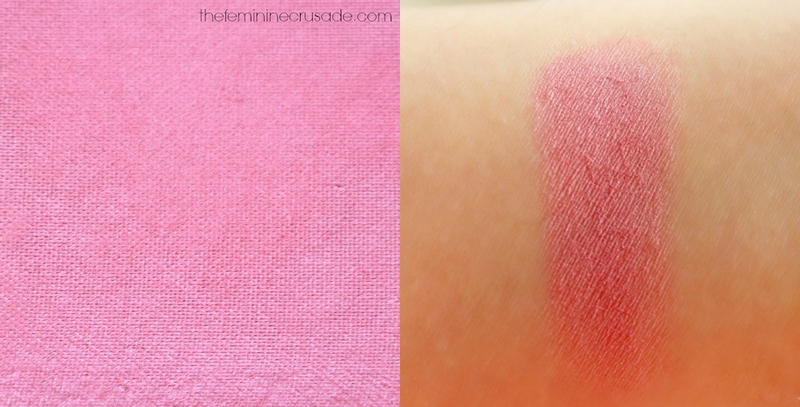 theBalm blushes have always fascinated me. What with their funky packaging and rave reviews, it's hard to resist them. 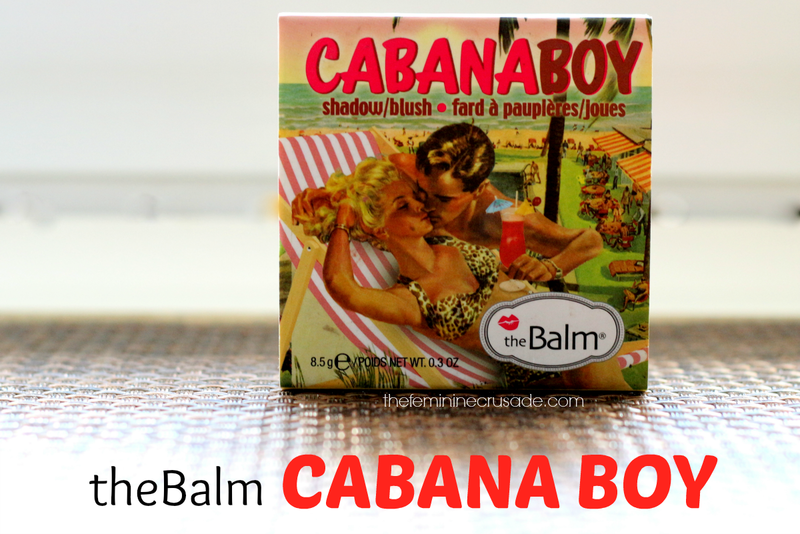 As mentioned in my Beauty Haul from Pakistan, I got Cabana Boy a month ago and it was when theBalm were having some kinda killer sale on their website. 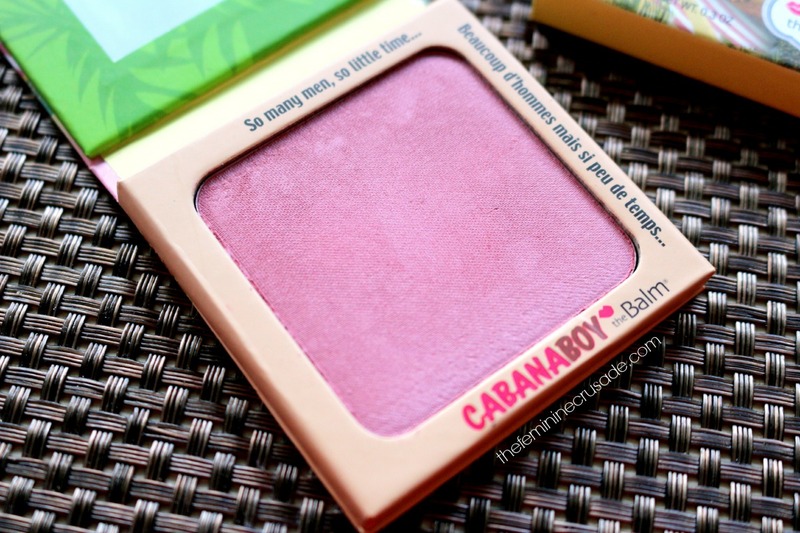 I decided upon Cabana Boy since amongst the hoard of blushes I own, I found it to be the most different. Cabana Boy is a beautiful warm dusky-pink which flatters a lot of skin tones. I was afraid that the colour might get too loud but I absolutely love its pigmentation. Apply with a light hand for a very soft flush or build it to a nicely sculpted rosy cheek. 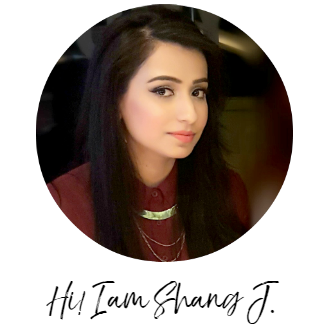 The texture is very silky smooth and finely milled, not powdery, not chalky, not hard. The formula is indeed PERFECT! 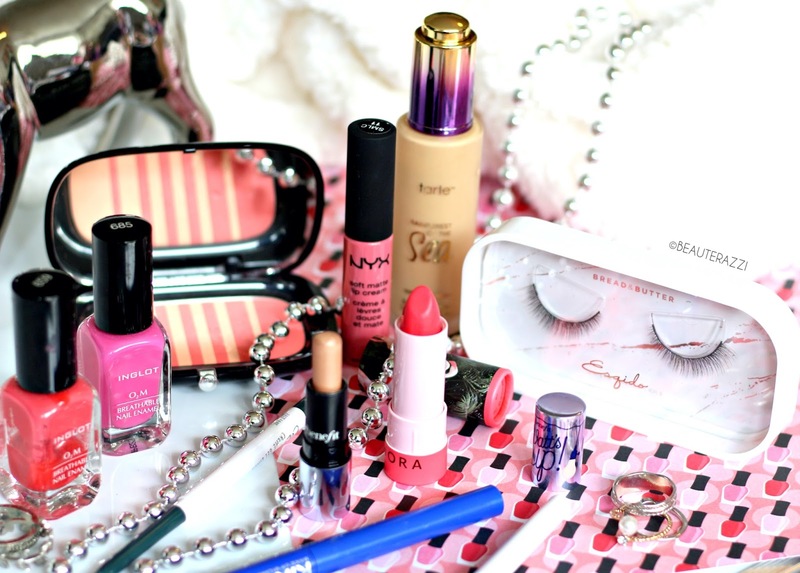 If you love good blushes, theBalm ones are not to be missed!